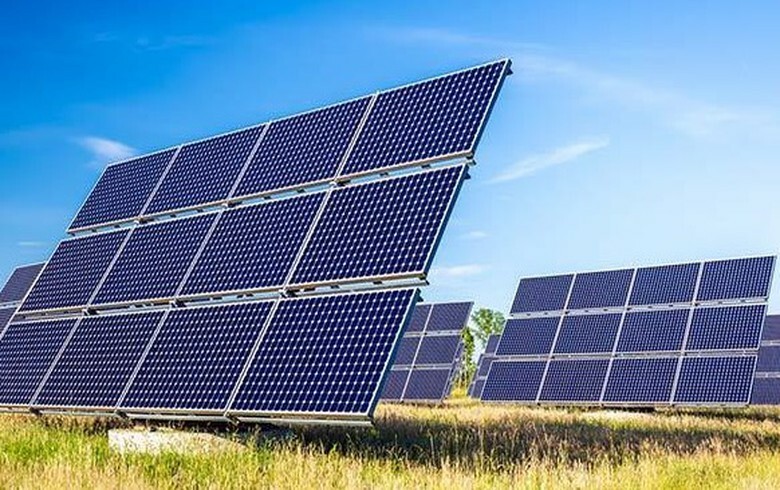 December 24 (SeeNews) - Chile's environmental committee for Valparaiso region on Wednesday agreed to evaluate a project for a 9-MW photovoltaic (PV) park proposed by Loa Solar SpA. 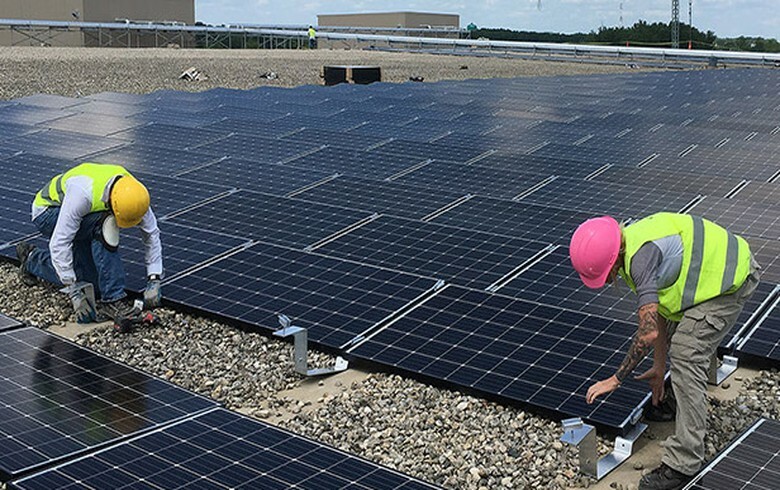 The company considers installing 33,600 solar modules of 320 Wp each to provide clean energy for the country's main grid. 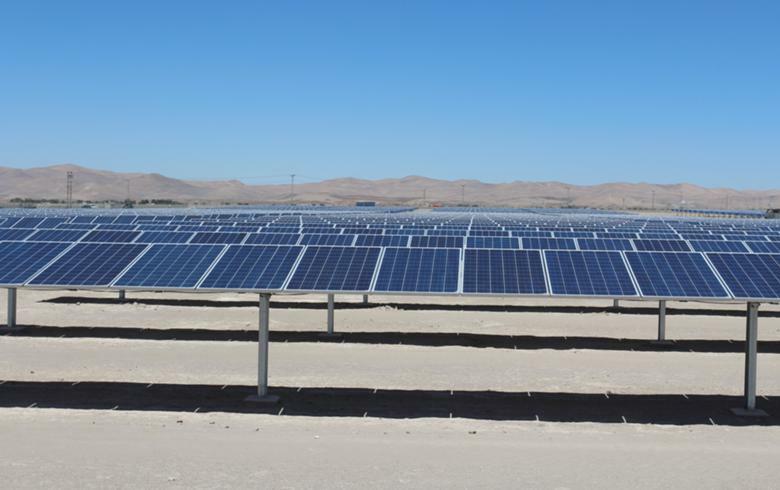 The project, named Encon Solar, will represent an initial investment of USD 15.3 million (EUR 14m) and will use local resources in the area of San Felipe city to offset power generation based on conventional energy sources. 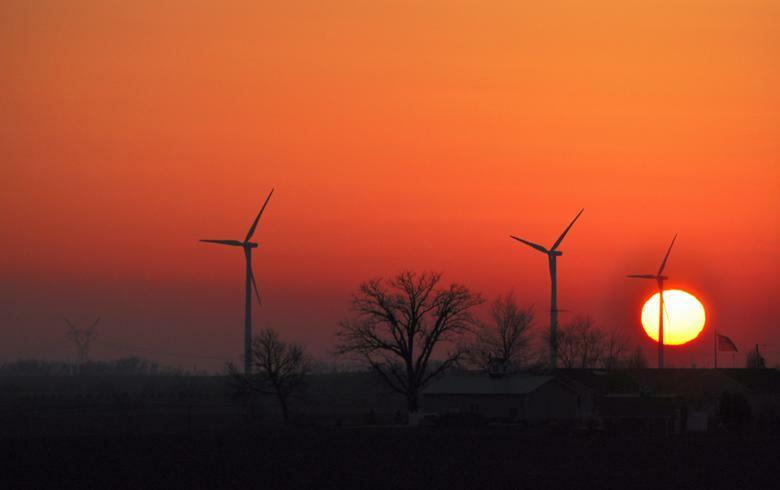 It fits into Valparaiso's strategy to promote renewable energy and attract foreign investment, according to the environmental impact declaration. 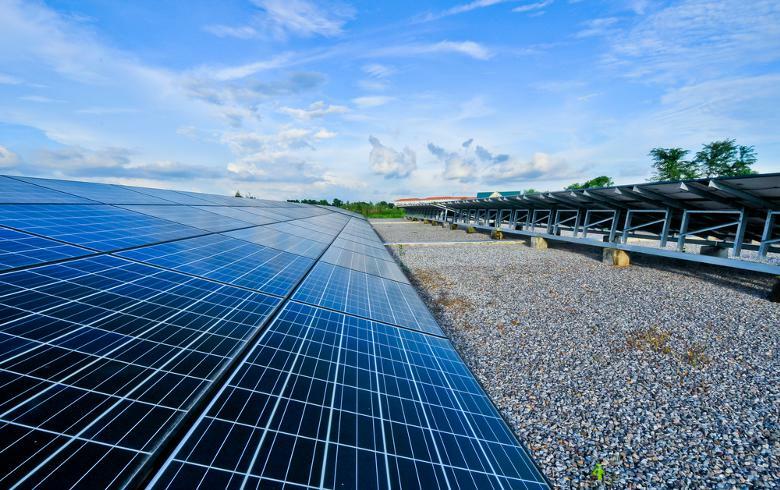 Construction of the PV park is expected to start in July 2016 and continue six months. 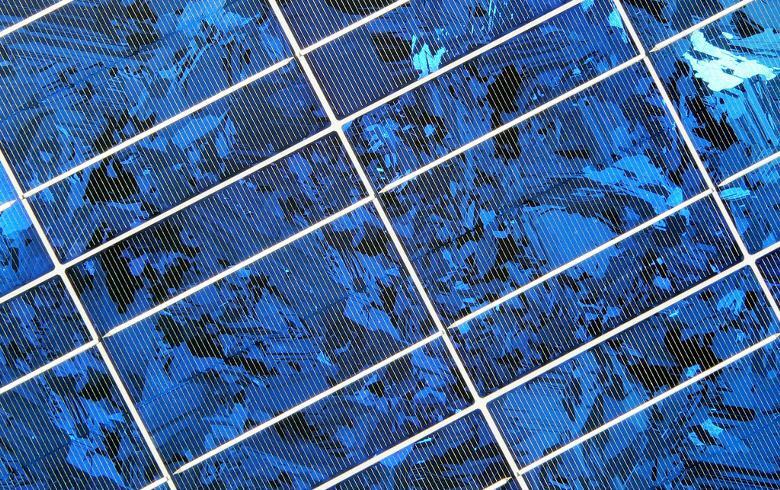 In November, Chile's solar farms produced 159 GWh, or 22.69% of total renewable power output, with an installed PV capacity of 750 MW at the end of the month.